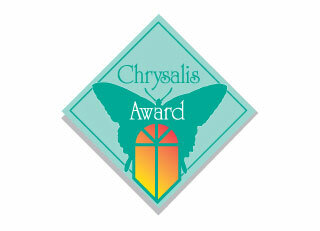 Matt Powers is proud to announce that Matt Powers Custom Homes & Renovations received the National 2012 Chrysalis Award for Remodeling Excellence in the Green Remodeling Category.This was the first time for the Matt Powers Team to apply for the prestigious Chrysalis Award which honors the talent, creativity and professionalism within the remodeling industry. “After our extensive remodeling, performance testing and inspections, this home obtained a 52.1% reduction in energy usage and a 52.2% reduction in water usage,” noted Powers. The winning project was selected from 420 entries and was judged on overall design, the creative use of space and materials, and the extent to which the project enhanced the original structure.